The cloning sequencer broke mid-experiment, and the lab is swarming with awful mutants. Are you ready to join the clean-up crew?Clone clean-up on aisle two.Call in the clone clean-up crew! 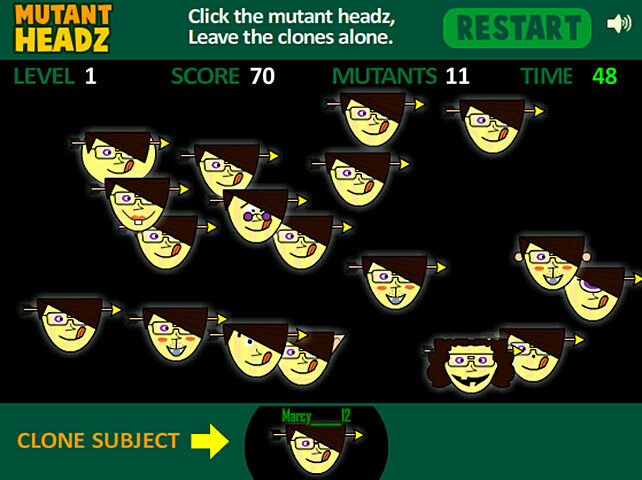 The cloning sequencer broke mid-experiment, and now the lab is swarming with horrible Mutant Headz. Your job? 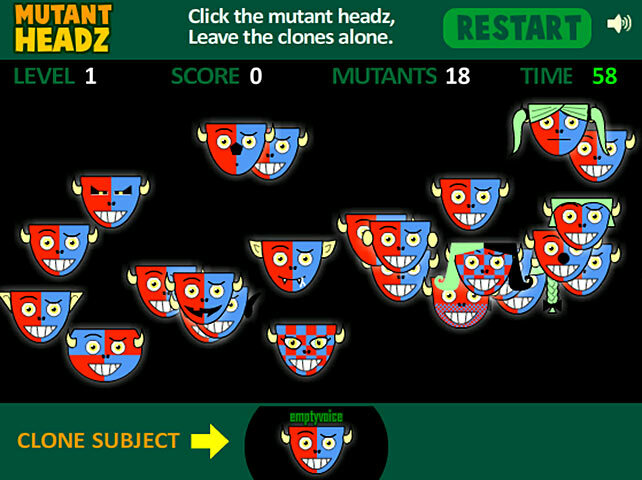 Clear them out, level by level, in this eyeball-popping online game. 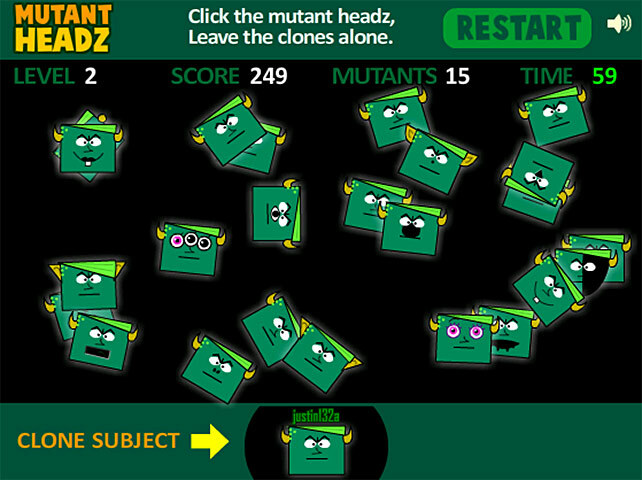 Click on the mutant heads to eliminate them from the screen. Leave the Headz that match the clone. Be careful! You can only click incorrectly 3 times. 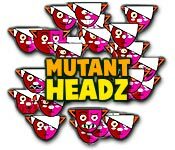 It's a dirty job, but someone has to clean up all the Mutant Headz.